Every effort has been made to ensure the accuracy of the provided online burial records. However, no guarantees are made to the accuracy of these records. 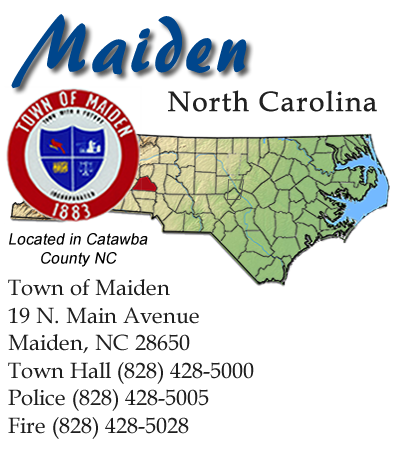 If you feel you have found an error in these records, please email us at ekrige@maidennc.gov. 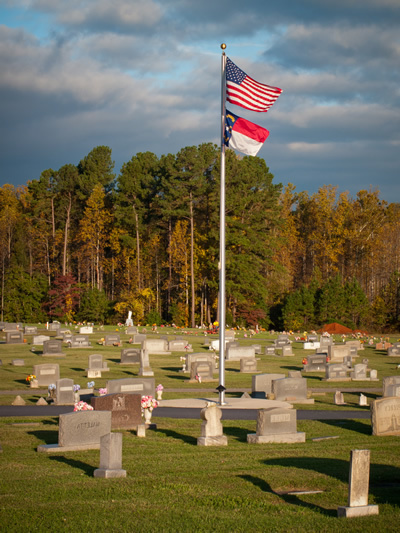 For Sales and Records information concerning the Town's Cemeteries please contact town hall at 828-428-5000. If you have anything on a grave that you would like to save, please remove it before April 8th. All floral arrangements and other items must be removed from the graves. We will be cleaning and performing maintenance at the cemetery the week of April 8th -12th. New arrangements can be placed on the graves starting April 13th.